Our educational programmes include issues around long-term terminal illness, sudden and traumatic death (such as suicide, homicide and accidental), and anonymous death (when no body is found). We also look at pet loss, cultural views, and permanent separation from a loved one. 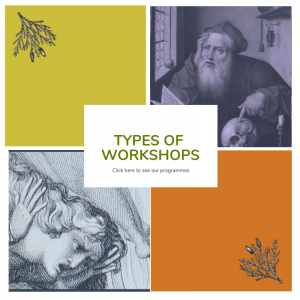 Click: Types of Workshops to see what we cover in our programme. Both our Thinking Differently about death blogs include discussions around belief systems, rituals, and ethnic differences in grief and bereavement, among other ideas. For example we explore socio-cultural views about death through history, myth and time. Click here to get our current schedule of classes, upcoming events and booking information.